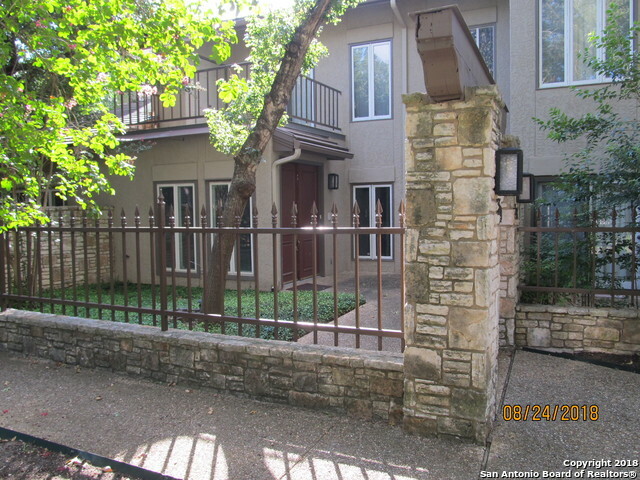 All DEL DONORE CONDO homes currently listed for sale in San Antonio as of 04/25/2019 are shown below. You can change the search criteria at any time by pressing the 'Change Search' button below. "Gated community, His and Hers Master baths, Hige Ceilings,Two Beautiful Pools, Tennis Courts, Quick access to loop 410 & IH-10W. Very Nice Open Floor Plan. E-Z to SHOW, On SUPRA"